Time and time again we say, “God’s ways are not my ways,” but we continue to be surprised at how gracious He can be. While you and I may never have invited Saul to church while he was persecuting Christians, God had other plans. “God had other plans,” was a recurrent theme and emphasis heard in Rev. 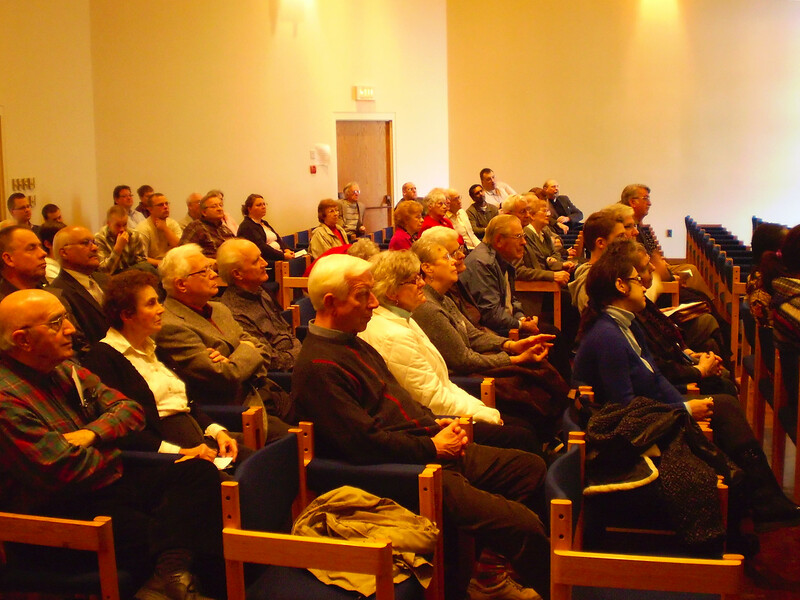 Hicham Chehab’s noon convocation presentation to 62 students and guests on Tuesday, 23 November, in the seminary chapel. Growing up as a Muslim in Lebanon, by age 13 he was already recruited by an extremist group and taught and encouraged to attack Christians with weapons and bombs. His preparations to become an Imam (Muslim cleric) were interrupted by a car accident that hospitalized him for a year. Here he met Christians different from the first one he encountered who had hit him in the head with a piece of lumber. Later, after his brother was killed by Christian militia, he spent his nights taking out revenge on Christians—any Christians he could get close to. During a college course in cultural studies he read the Sermon on the Mount. That was the turning point in his faith-life. He earned an MA in Arab history, a Ph.D. in Islamic studies, and finished his pastoral training at Concordia, Ft. Wayne, Indiana. 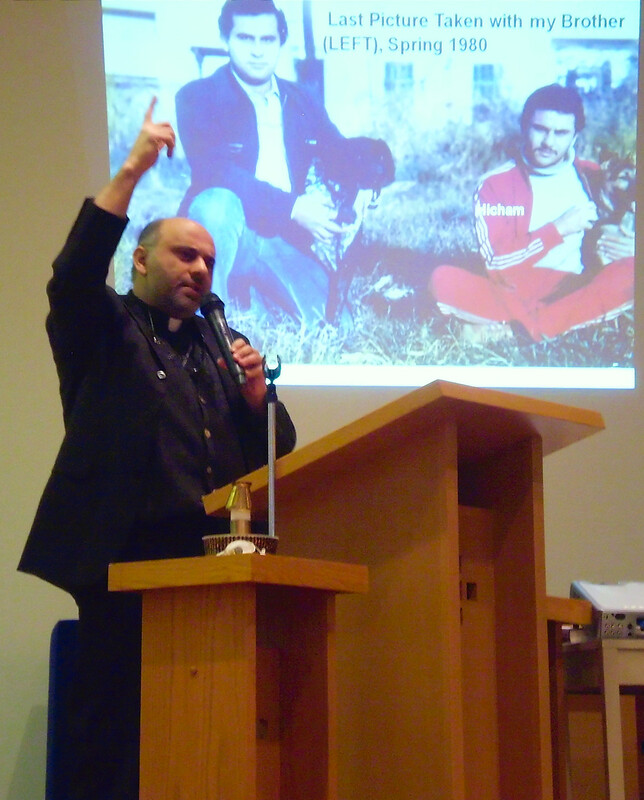 Currently he serves Salam Arabic Church, the first LCMS Arabic Church, started in the Chicago area in 2008, and works as a missionary to Muslims in Illinois. He urged the listeners to be patient, to build bridges through friendships, and pointed out through examples from his own life and a video just how difficult it is for a Muslim to accept Christ and Christianity. Was Rev. Chehab’s presentation recorded (audio/video)? Could this be made available online? Yes, it was video and audio recorded. The video recording is now being edited, and when it is ready should be available through the LCC East District office and/or website.